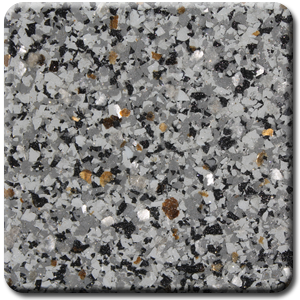 Mica Media coating systems involve the application of a standard or moisture-mitigating primer coat followed by one color coat. 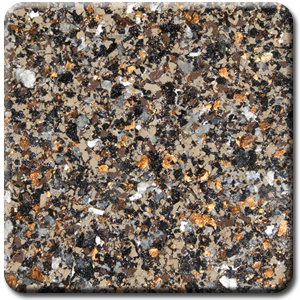 Mica media is “broadcast” in a “full” spread into the color coat and 2 or more clear coats are subsequently applied. 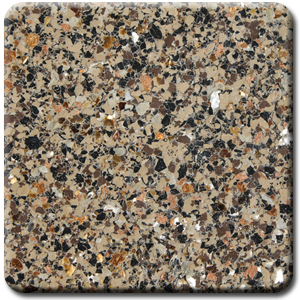 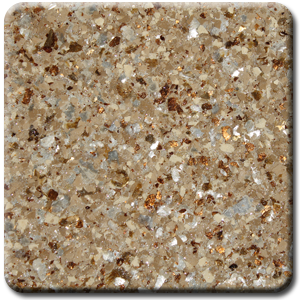 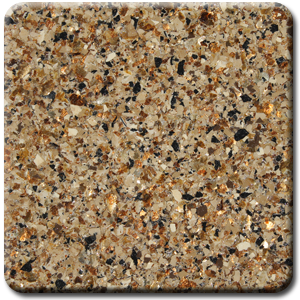 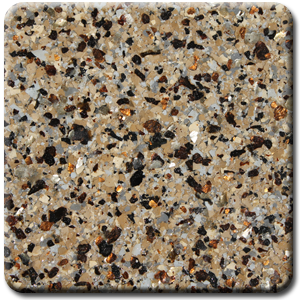 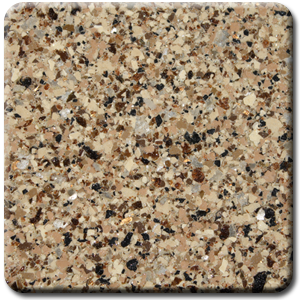 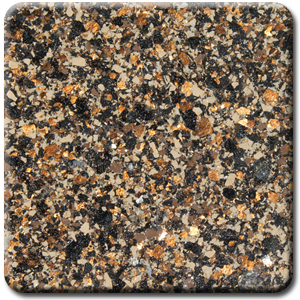 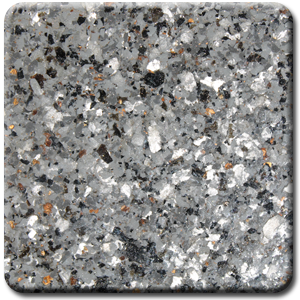 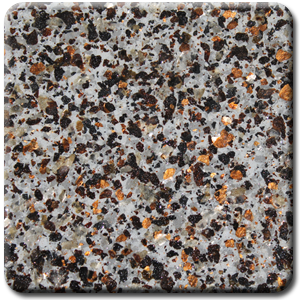 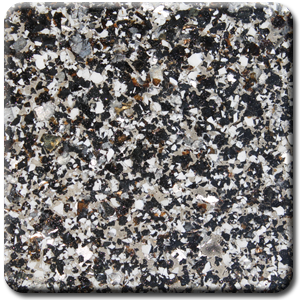 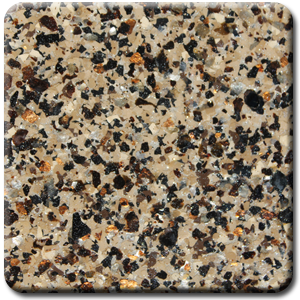 Mica is a natural mineral flake that provides a metallic luster to the floor coating. 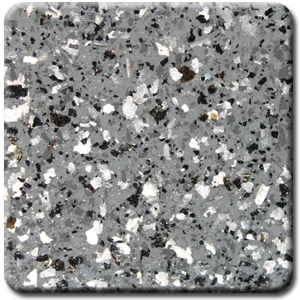 This unique quality is derived from a group of sheet silicate minerals including muscovite, phlogopite, biotite and clintonite.